It’s really happening! 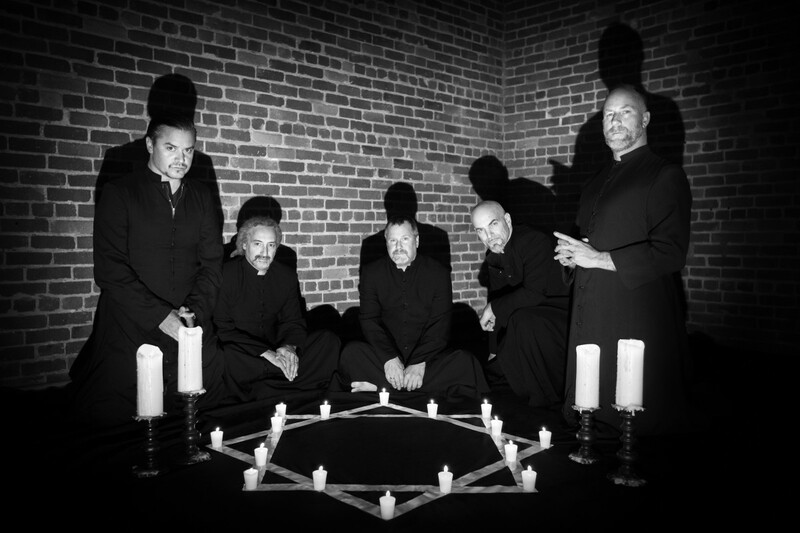 Sol Invictus, Faith No More’s highly anticipated follow-up to Album of the Year, arrives on May 19 via Reclamation Recordings/Ipecac Recordings. 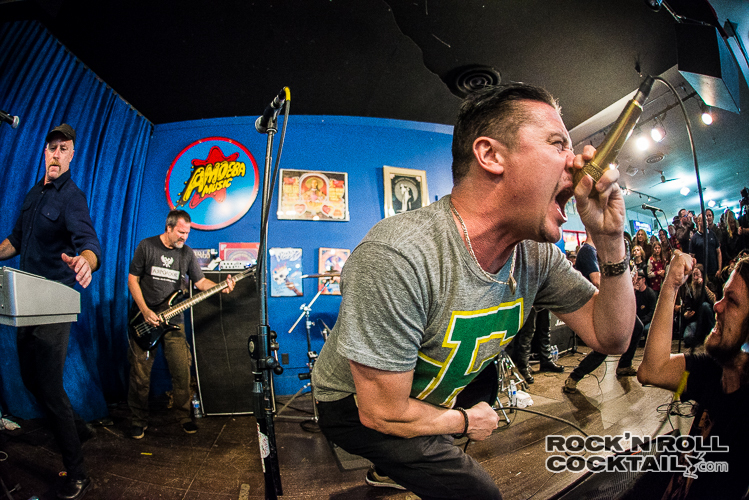 Faith No More played a surprise instore performance at Amoeba Records in San Francisco earlier this year. Check out the recap here.